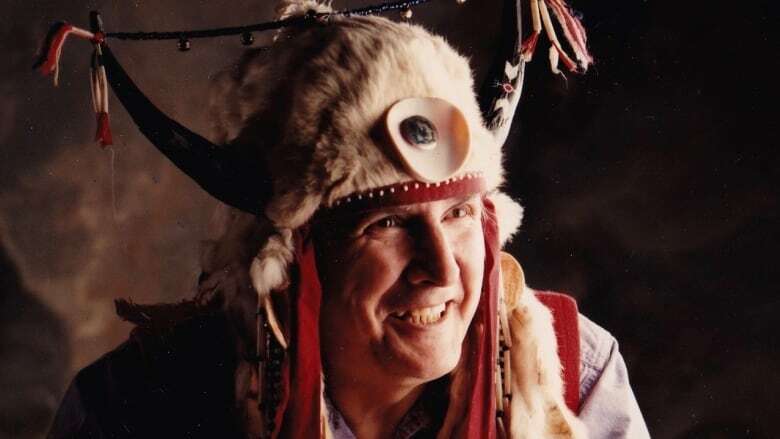 Vern Harper, an Indigenous elder who championed First Nations rights for decades in Toronto, will be laid to rest Friday at the Pine Hills Cemetery and Funeral Centre in Scarborough. Harper died last week at the age of 85. In the 1990s, when Jonathan Rudin first met Cree elder Vern Harper in Toronto, most Indigenous elders came to the city from elsewhere. "They would come in and be here for a period of time and people would be able to talk to them and that was great, but Vern lived here. He lived in Toronto most of his adult life. He understood the realities of Toronto in ways that not everyone got," said Rudin, program director at the city's Aboriginal Legal Services. "He was an elder not from a particular First Nation or community, but the community that he served was Toronto." Dubbed the "urban elder" decades ago, Harper died last Saturday at the age of 85 surrounded by members of his family in the city that he served for so many years. A funeral service for Harper will be held on Friday at the Pine Hills Cemetery and Funeral Centre in Scarborough, followed by a reception at the Native Canadian Centre of Toronto. Online donations are also being accepted to help pay for the costs of the service. As an Indigenous rights activist, he was a co-organizer of the 1974 Native People's Caravan — a cross-Canada trek to draw attention to broken treaties and grievances against the federal government. 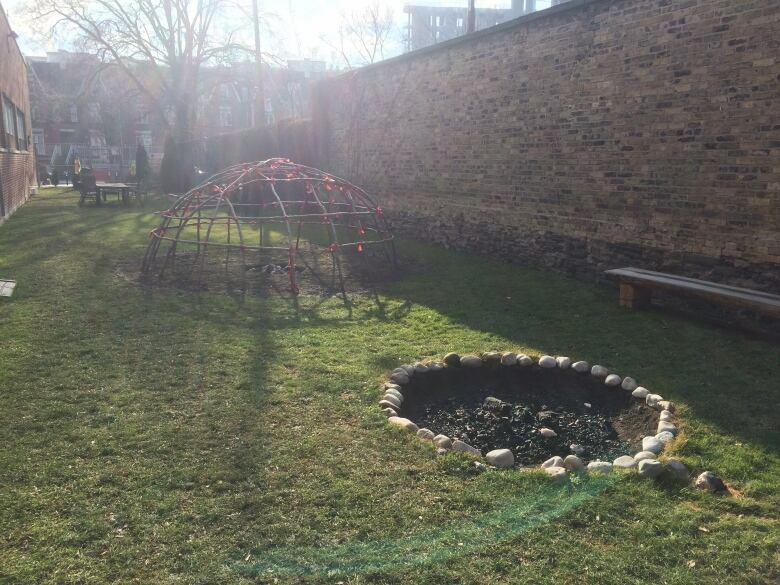 He also co-founded the First Nations School of Toronto in 1976, which continues to serve local students with a focus on Indigenous traditions, culture and language. Later in life, Harper served as resident elder at Toronto's Centre for Addiction and Mental Health (CAMH). He served there at a time when it was rare to have an Indigenous elder as a permanent member of staff at a healthcare institution. He was also one of the few First Nations elders with chaplain status recognized by the Correctional Service of Canada, and worked for many years at the city's Aboriginal Legal Services as a youth court worker. Rudin says those Harper worked with could connect with him because he "was very open about the fact that he had made mistakes in his life, that he had flaws in life and that he was now living a good life." "I know that for a lot of our clients, a lot of men and women who met him in custody, they would call him at all hours of the day or night because they knew he would have time for them. They knew that he would understand their situation, that he would have words that would be helpful for them." Through his work, Harper also provided spiritual services and traditional counselling and ceremonies to those he served. "He would provide a lot of cultural teachings and offer traditional medicine like smudging and really help our patients learn more about how our culture can help them in their journey toward wellness," said Renee Linklater, director of Aboriginal engagement and outreach at CAMH. Indigenous artist Philip Cote knew Harper for many years and worked with him as an assistant when he worked with Indigenous inmates in the Canadian prison system. "Vern went in because he believed he could make a difference and that he could make these people begin to see themselves not as the stereotype that the system often projects on to Indigenous people," Cote said. "He tried to get people to start listening to their hearts to find their way through the chaos of colonialism and recognize that they were valuable." However, Harper's traditional teachings were not reserved for Indigenous Canadians alone, Rudin said. "Whenever he did his ceremonies, whenever he opened an event ... the Indigenous teachings that he gave were open to everybody. Vern was open to Indigenous people, non-Indigenous people, anyone that wanted to sit in a circle with Vern and listen and be part of that circle was welcome," he said. "He wanted to reflect and embrace everyone in the city."